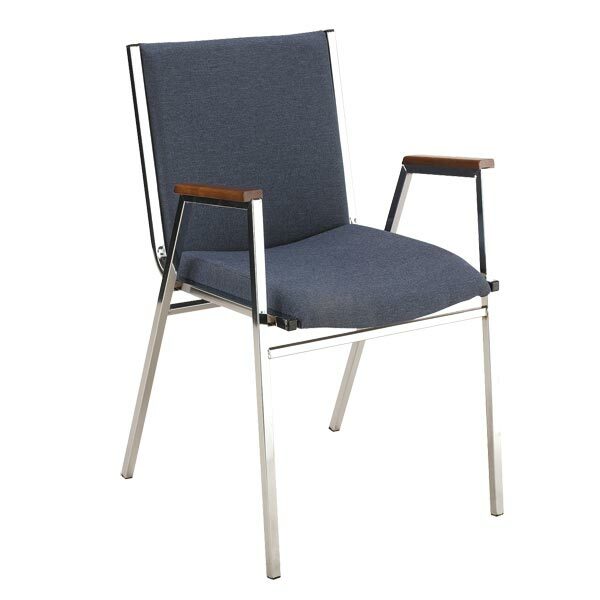 Keep your students and faculty comfortable during lectures and presentations with the KFI Seating 420 Stack Chair. Each chair has a 2" thick padded seat. The sturdy steel frame keeps your chair looking great year after year. Bumpers protect your chairs from scratches while stacked. Must be ordered in quantities of six (one carton). You may order less than six chairs for an additional charge per chair. Choose a vinyl or fabric seat, with or without arms.